Attention Ontario drivers: gas prices are forecast to take a major fall on Thursday. Attention Ontario drivers: don't gas up on Wednesday, wait until Thursday, when gas prices are forecast to fall. That's the word from Dan McTeague, senior petroleum analyst at GasBuddy.com, a website that monitors gas prices throughout North America. McTeague says average gas prices on Thursday in the province could be the lowest since Oct. 5, 2017. And some gas retailers could drop the price even lower, charging as low as 99 cents a litre, he predicted. "Gas prices will be falling, anywhere you are, net four cents a litre. Not just the GTA, but pretty much all of Ontario," McTeague said on Wednesday. The average price of a litre of gas in the GTA, currently $1.159, is expected to fall at midnight by four cents to $1.119 a litre. "We are going to see, as a result of yesterday's deep losses on energy markets, a net four cent decrease for motorists who will be filling up," he said. "The best advice would be, not to fill up today, but wait until tomorrow. You will save an average of a 4 cents a litre. 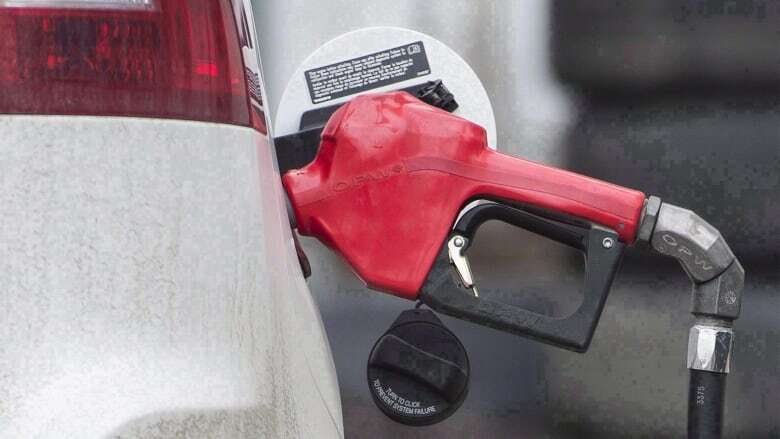 And of course, that could mean at many stations in the Toronto area, prices will be at or perhaps even below a dollar a litre." 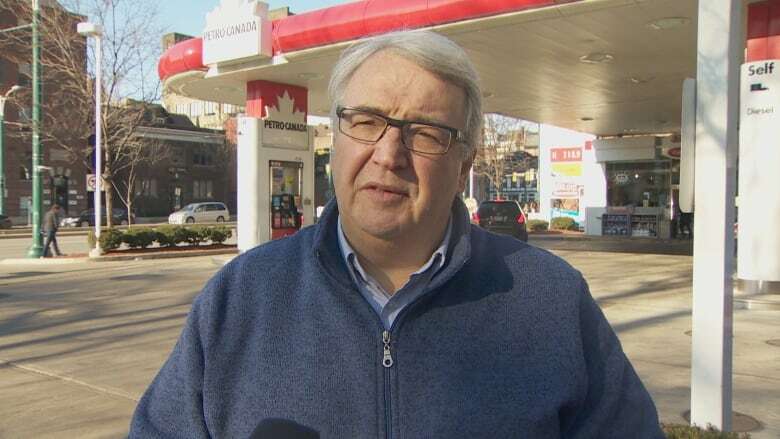 McTeague, based in Toronto, said many gas retailers will charge below $1 a litre because they will shed their "operating margins," which could be 10 or 11 cents a litre, as part of "deep discounting." He said motorists haven't seen the "magical number" of 99 cents in over a year. McTeague said the markets are rattled because the price crude oil has dropped more than $20 a barrel in a month. He said it's hard to say how long gas prices will stay this low. "For now, it looks like this might be as good as it gets for the next several days." McTeague said the drop is unexpected and it is in response to the rapid drop in the price crude oil. On Tuesday, crude oil dropped nearly eight per cent in value, he said. "Consumers are now benefiting from that decrease." For average drivers, the decrease could represent a savings of up to $15 a week, he added.